Writing letters to Father Christmas is such a special way to celebrate & encourage the little ones to get excited for the holiday - but what makes it even more magical is when they receive a response! 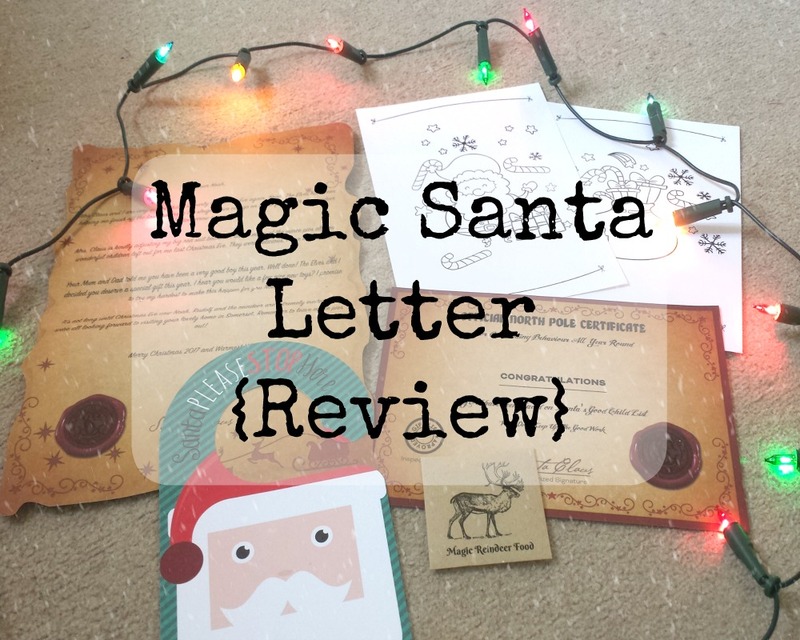 Magic Santa Letter offer beautiful, personalised letters to be delivered to your child from Father Christmas himself. 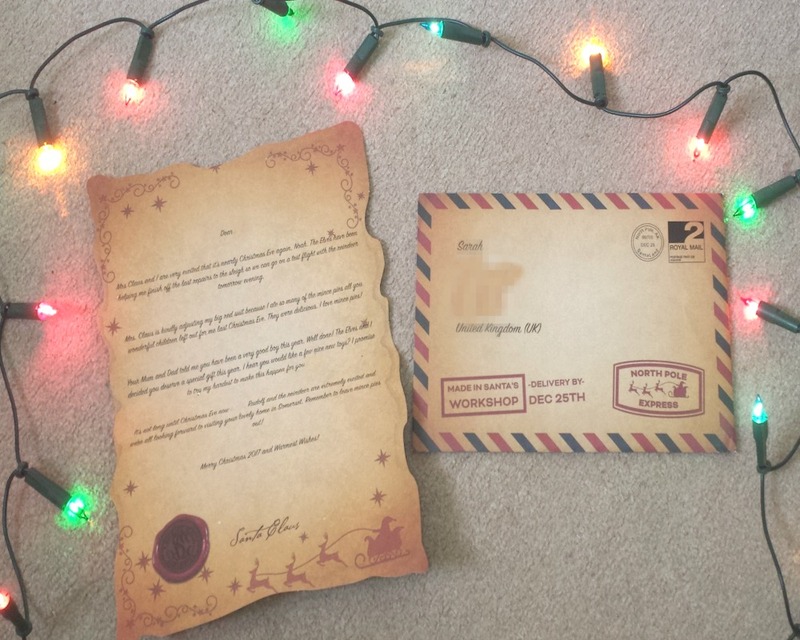 We recently received two wonderful 'Truly Magical' letters for my little ones. There are many options to choose from at Magic Santa Letter. You can pick the original Magic Santa Letter, the Truly Magical Letter or even a lovely Baby's 1st Christmas Letter. As well as different options such as fully personalised or partially personalised (meaning you only have to answer a few questions). Not to mention the different letter templates you can choose! 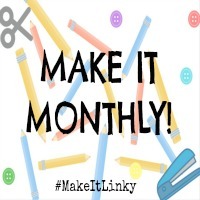 They are so many choices, to really make it personalised and the website is super easy to use. We opted for the Truly Magical, partially personalised option. I simply entered my little one's names, where they live, whether they are a boy or girl and a gift they want for Christmas. It's that easy. You then get to see a preview of what the letter will say which I think is great! When we received our letters, I couldn't believe how beautiful they were. Besides the lovely letters, inside the envelope, we also received a 'Good Child' Certificate, Christmas colouring pages, a 'Santa Stop Here' sign & a pouch of Reindeer food. I think these little touches make the letter so much more magical and memorable. The envelope it comes in looks so lovely & authentic too. I am very pleased with the product and I definitely think it's going to become our little tradition from now on! 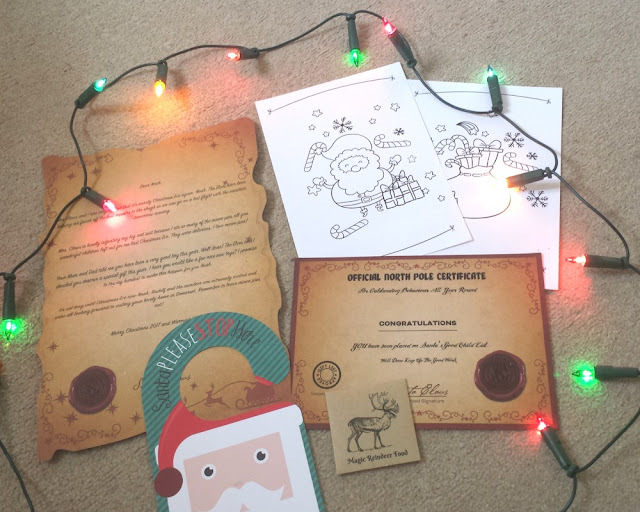 Do your little ones send letters off to Father Christmas? This post was sponsored but I did not receive monetary compensation. 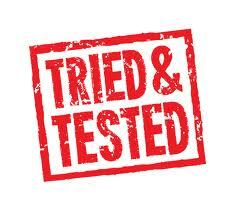 I received the letters to review. All opinions are my own.